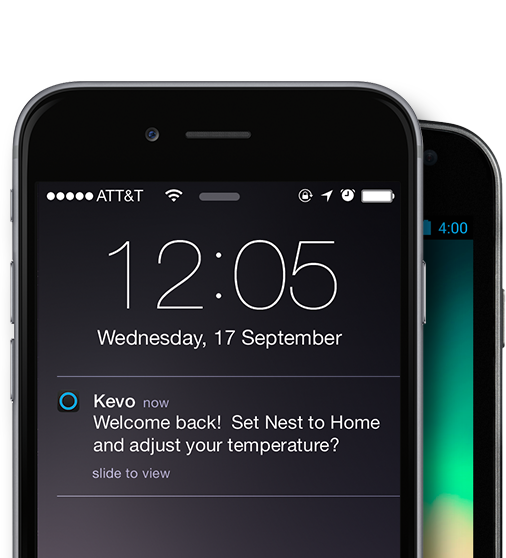 The Kevo app seamlessly integrates with your Nest account. 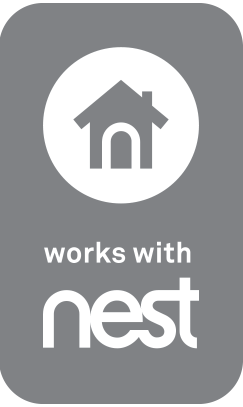 After you get connected, you will be able to set your "Home" temperatures for each Nest mode ( Heat, Cool, and Heat-Cool ). 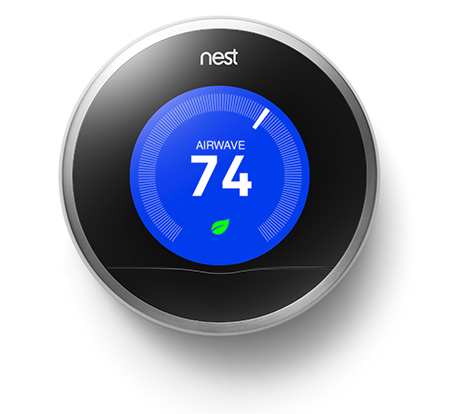 By using Kevo's Touch-To-Open® technology, the Nest thermostat will recognize when you have entered your home and offer to adjust the temperature accordingly. 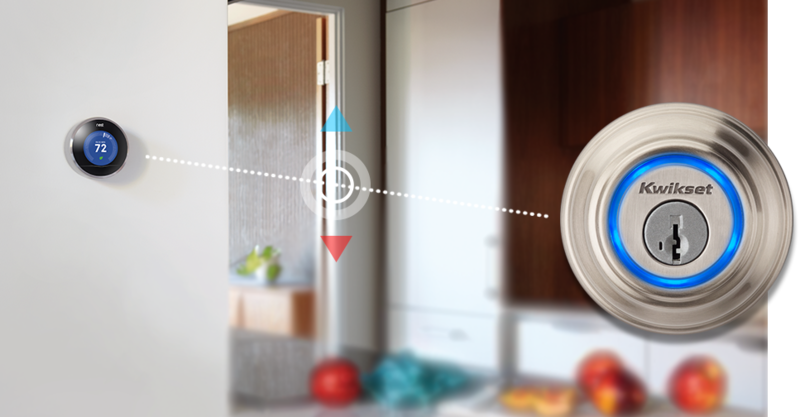 When you leave your home and lock your Kevo, you will have the ability to set your Nest Thermostat back to the "Away" temperatures that you specified during your Nest Thermostat setup. 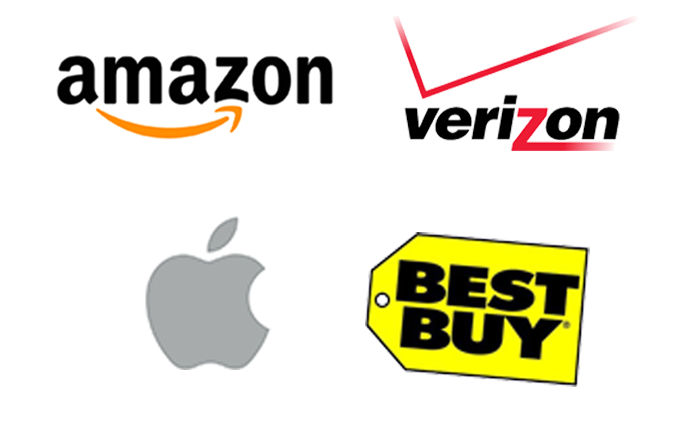 © 2014 Spectrum Brands, Inc.